As part of Alabama Water Rally planning for ARA’s 20th anniversary celebration, we reached out to professionals who are early in their careers and interested in water protection. 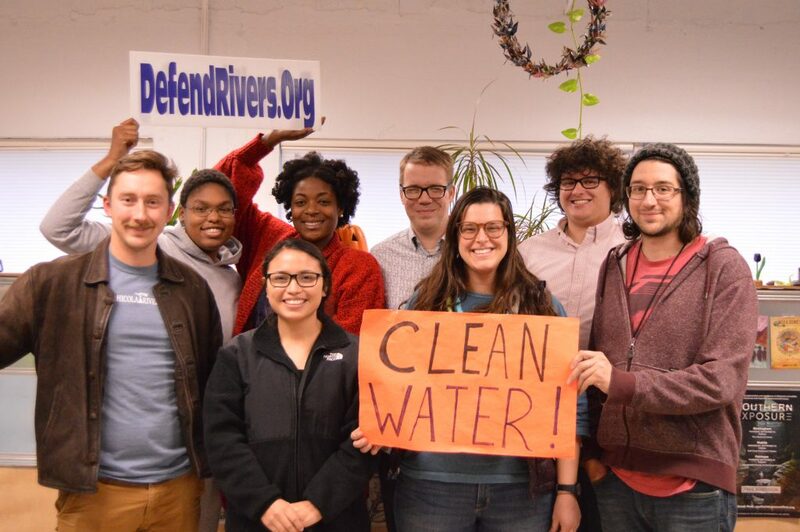 We charged them with developing a plenary at Water Rally diving in to the future of environmental protection in Alabama. The energy was palpable as they shared their vision for the future of our state and their role in defending rivers for the years to come. Our Junior Board was born from these early conversations and we are thrilled to have them help shape the future of the Alabama Rivers Alliance. Meet them below! Interested in becoming a part? Send us an email and we’ll be in touch! CHARLES MILLER, co-chair, is the coordinated assessment specialist at One Roof, the Continuum of Care for Central Alabama, and a nearly lifelong resident of the Alabama-Tallapoosa-Coosa River watershed. He recently graduated from The University of Alabama with a B.A. in Political Science and a minor in Geography. He spent the summer of 2018 in Washington DC working with ARA partner American Rivers. Growing up on Green Mountain in northern Alabama, he gained an appreciation for the importance of wildlands and open space, especially in urban and suburban areas. Charles enjoys traveling, hiking and photography. SABRINA ZIZO, co-chair, is a former intern for Alabama Rivers Alliance (her very first day on the job was at national River Rally in Mobile, AL!) and she is currently the Events Specialist at Railroad Park Foundation. She stayed busy as she worked her way through college at the University of Montevallo by interning and/or volunteering with Shelby County Children’s Advocacy Center and Shelby County Newspapers. When not checking out the vibrant music scene throughout Alabama, Sabrina relaxes by swimming, paddling and boating on Alabama’s waterways. She also never misses a Contra Dance Call Out! 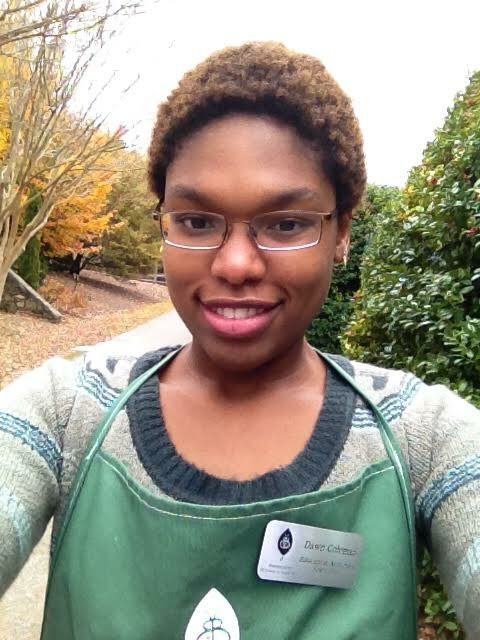 DAWN LEE, secretary, is the education activities specialist for the Birmingham Botanical Gardens. Dawn graduated from The George Washington University and began her career of service by volunteering with the Birmingham Museum of Art, The National Museum of African American History and Culture and The George Washington Masonic Memorial. She currently dedicates some of her time to YWoodlawn Resource Center as a tutor. As a child, her favorite movie and show was The Little Mermaid and her most favorite place was the beach, providing her with the relaxation and recharge she needs to fight to ensure that it will always be there for generations to come. MATTHEW BAILEY is a civil rights and appellate attorney for the Maxwell Tillman who works in both criminal, civil, and administrative. 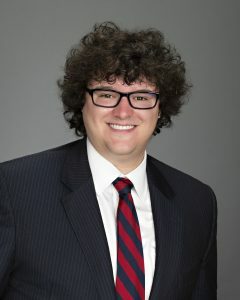 He received an education in environmental law from the University of Alabama School of Law from Professor Bill Andreen and was heavily involved in the Environmental Law Society during his time in law school. He has a B.A. in Political Science with a degree in Political Science with minors in History and Liberal Arts and a J.D. from the Alabama School of Law with a Certificate in Public Interest Law and graduated as an Order of the Samaritan. He aims to do do everything that he can to care for his native State of Alabama. 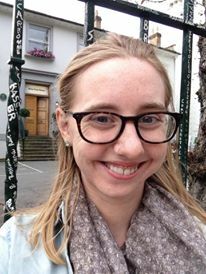 KATIE FAGAN is a graduate student in the Anthropology of Peace & Human Rights at UAB and has an MSc in Environmental Governance from the University of Manchester in the UK. Her belief in environmental justice, both locally and globally, led her to examine the environment from human rights-based perspective and the relationship between the environment and peace. Growing up in Birmingham and countless travels have instilled in her an appreciation for nature, its diversity, and people’s relationship to it. 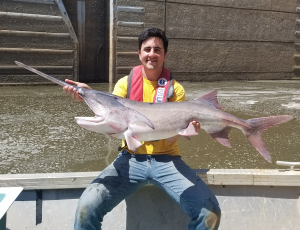 HENRY “HANK” HERSHEY is a graduate research assistant in fisheries biology at Auburn University studying the effects of dams on paddlefish. He is involved in freshwater conservation at all levels, from working with federal agencies on research, to co-organizing grassroots conservation groups like the Redeye Slam, a program that promotes the conservation of the native redeye bass. 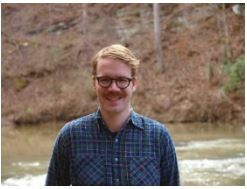 As president of the American Fisheries Society at Auburn, he plans to foster collaborative relationships between freshwater scientists and volunteers that promote the mission of the Alabama Rivers Alliance. JESS LINGLE is an Environmental Educator at McDowell Environmental Center, part of Camp McDowell in Nauvoo, Alabama. 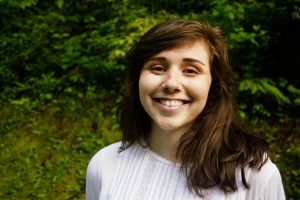 She was a fellow for the Southern Exposure Film Fellowship in the summer of 2018, and created a film about the importance of understanding where our food comes from and supporting local farmers. She recently graduated from Appalachian State University in Boone, NC with a B.A. in Sustainable Development. She has returned back to her native state (born and raised in Pelham!) to explore her dreams of creating documentaries that help to bring awareness about sustainability issues and solutions that are locally relevant. And of course to enjoy Birmingham’s vibrant food scene, spend time with family and friends, and enjoy Alabama’s abundant natural treasures! LAURA NUNEZ is the administrative and program assistant at the Alabama Sustainable Agriculture Network. Originally from Los Angeles, California, Laura completed her undergraduate education at the University of Pennsylvania where she majored in international relations and minored in Korean. After a year in Alabama, she decided to lay roots here. Alabama’s natural wonders, friendly residents, and the opportunity to share stories, and find common ground with people with different opinions continues to draw Laura in. 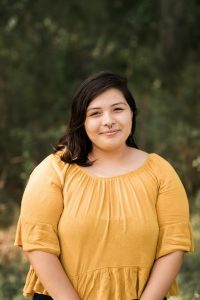 She is a community organizer, writer, embroidery and paper cutting artist, and loves staying busy with different crafting projects and opportunities for building community. 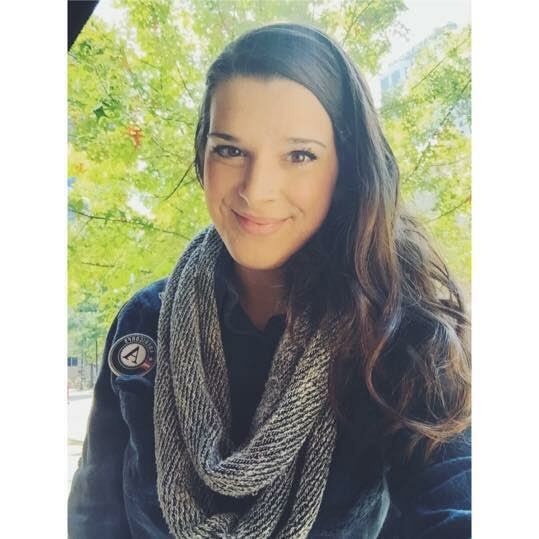 LAURA QUATTROCHI is the Programs Coordinator at Alabama Environmental Council, building on her Americorps service with AEC from 2015-2017. She graduated in May 2015 from the University of Montevallo with a B.S. in Psychology and Social Work. 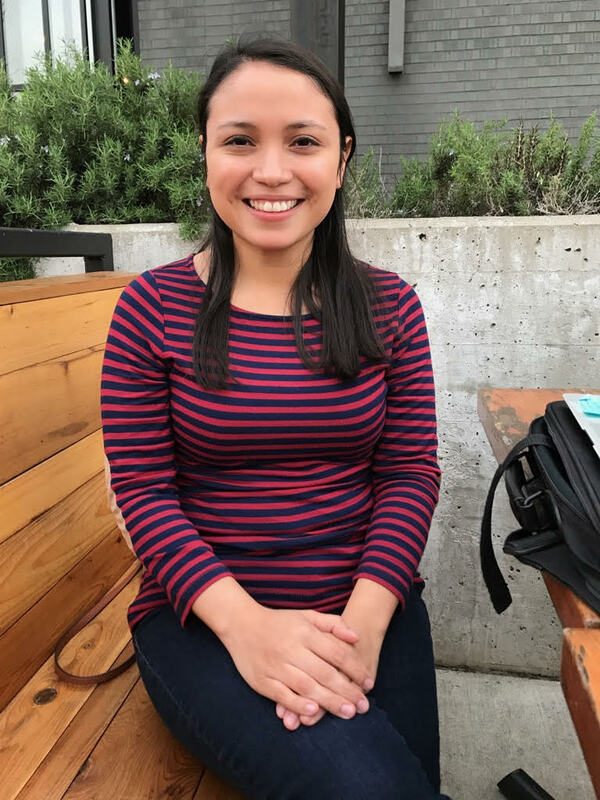 Laura shares her passion for environmental advocacy through community outreach at numerous AEC sponsored events, while simultaneously developing tracking mechanisms for when AEC participates in community events and tabling opportunities. Laura has never met a rock she didn’t want to climb or a kitten she didn’t want to adopt! 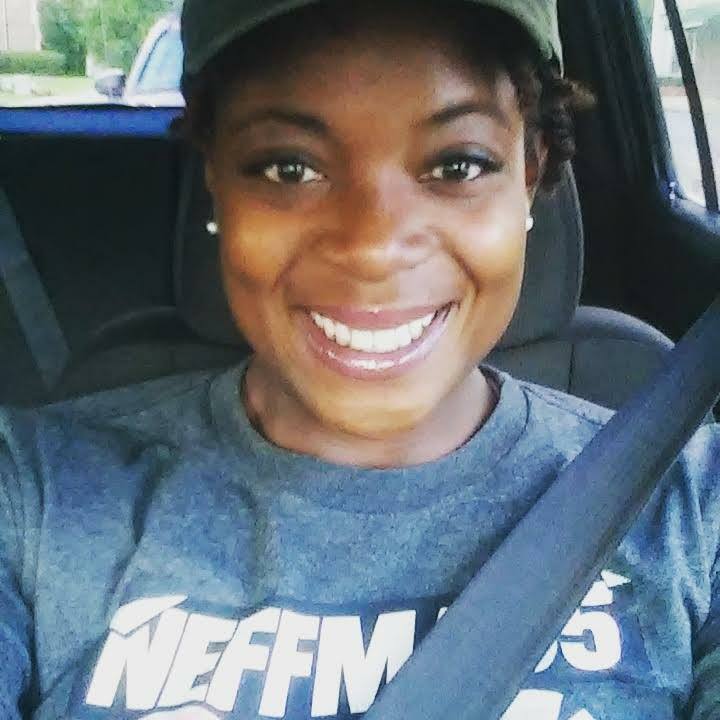 LA’TANYA SCOTT is an Environmental Science educator for the Cahaba River Society. She graduated from Southwest Atlanta Christian Academy high school in 2008 and found her way to Alabama by attending Miles College. She was the first in her family to not only attend college — but to graduate as well. In 2014, she received her bachelor’s degree in environmental science. She has an outstanding passion for nature and the outdoors. She loves being on the river, working with children of all ages, volunteering, playing with her dog and traveling. In her third year with CRS, La’Tonya’s focus is to get more urban city schools, community programs and youth to participate in the Shane Hulsey CLEAN program to help build a better connection between humans and our drinking water/watersheds.